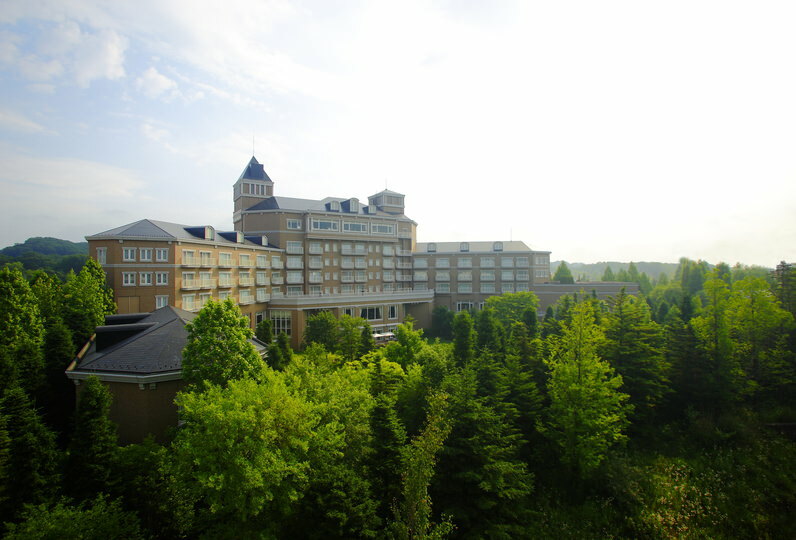 Here you are surrounded by the ZAO mountain range and Pacific Ocean. From the skyscraper you can enjoy a wide view unavailable in Tokyo. 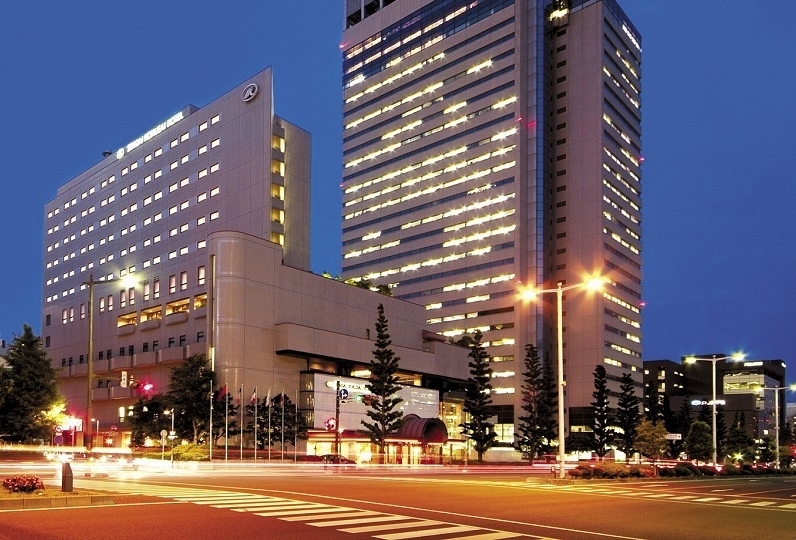 At THE WESTIN SENDAI please enjoy a precious time with someone special. Sendai is known as the "Capital of Forest" and it is here that you will be able to experience the beautiful mixture of history and modern development. The "Date Culture" is one that is free spirited and is not controlled by the past. For example the THE WESTIN's lobby has colors recognized as "Date" colors. You will feel overwhelmed with wonder when you check in and will enjoy it your whole stay here. The guest rooms are on floors between the 28th floor and the 36th floor and provide a wonderful view from their oversized windows. It is because there are a limited number of skyscrapers here that the marvelous view can be enjoyed. While enjoying the "heavenly bed" that Westin is well know for, you can enjoy a view higher than anyone else. It is a great place to enjoy a time not being concerned about anything. If you are staying on the "Executive Club Floor" a even more special experience awaits you. This includes a special club lounge open for afternoon tea or cocktail time with a wonderful view. Your time at Westin will be when you realize you are an adults. Your happy time and the happy time for your special one can be found here. You will visit once and fall in love. I had a very good time. This time I could not relax so much on account of my work, so I would like to stay leisurely next time. The feeling of Ohaya is very good, I definitely will stay at Westin when I go to Sendai. Also thank you. I was very anxious that the correspondence of the inquiries from the room was slow. Enjoy your meal with a view on the top floor. This is a restaurant produced by traditional 'Yugyoan Tankumakita'. 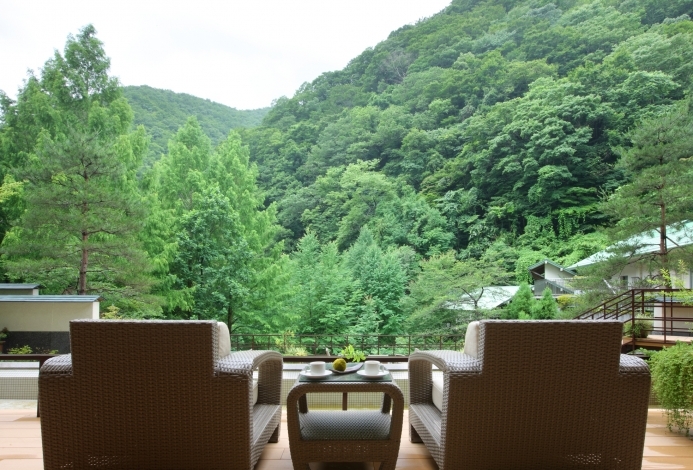 Enjoy the traditional delicacies of Kyoto and the view below. 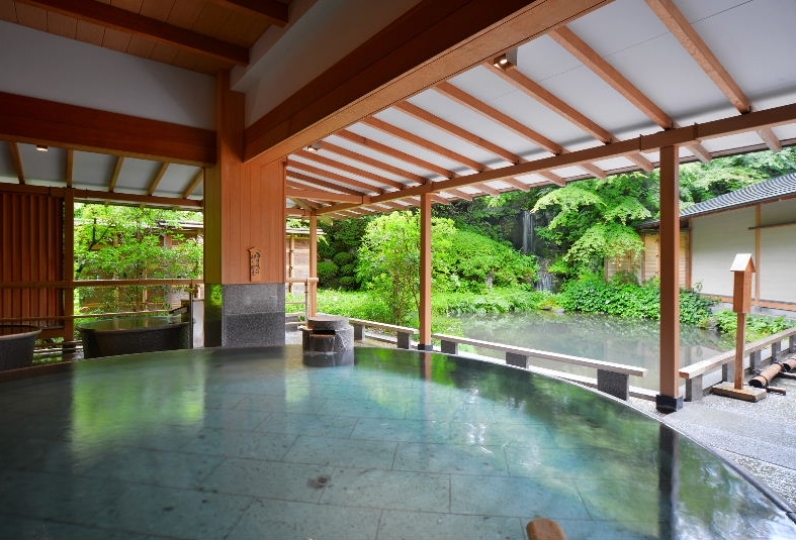 This relaxing location is located right by the lobby of the hotel and provides the view of the city of Sendai. On a clear day you will be able to see to the Pacific Ocean. A variety of pastries(cake) and breads, as well as all kinds of baked sweets and chocolate are provided as gift for you to purchase. You may purchase the items such as amenities and diffuser that have been equipped in the hotel and bring them home for your own use. Unique traditional traditional crafts and art craft in Sendai, and stylist small goods are recommended as the best souvenir for you.